Summer and fall are officially over…Bummer, right? But don’t worry fashionistas we’ve got just the fashion fix to get you all ready for piling on those layers. The answer: bomber jackets! This American classic has taken on a whole new level of cool this season with a few modern twists. Now, your bomber can be anything from classic leather to floral and anything in between. This piece is essential in any girls wardrobe and is a must have for this fall/winter season when the temperatures get cooler and you want something to throw on over a tee and jeans or a dress for evening. 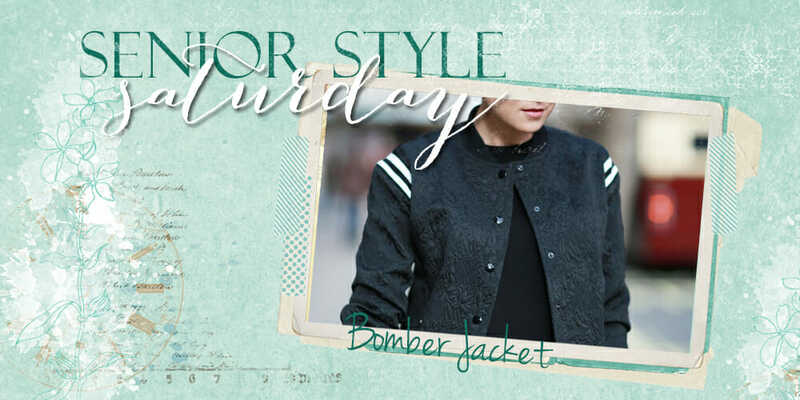 A bomber is the answer to the chilly weather. 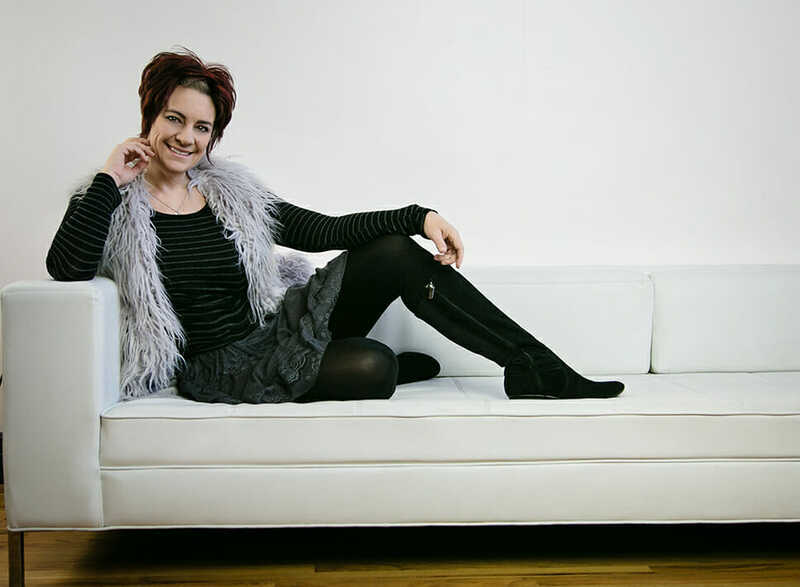 It adds not only a cozy layer, but also a layer of sophistication and gives a “cool girl” vibe to any outfit. This versatile piece is sure to be a new favorite!